Schools are one of those places that are considered the safest for children. Schools are the temple where children are nurtured and he is made to learn so that he can impove his life for good. But,the recent instances that are coming up, a big question that pops up is that are kids really safe in the schools of India? The children are developed both mentally and physically but these days the children are tortured both mentally and physically that causes a traumatising effect on their life. 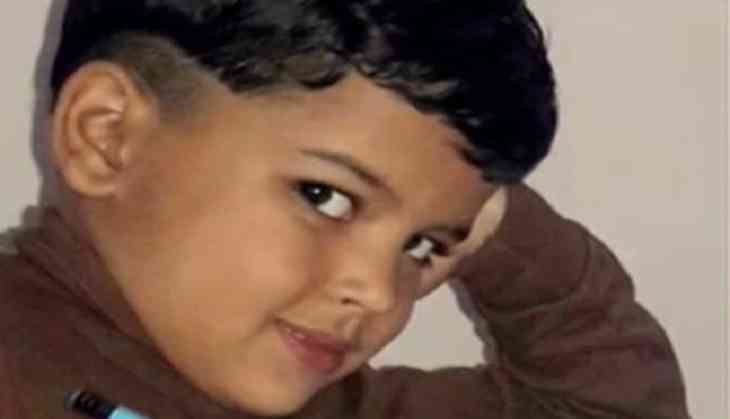 As per a latest incident, a 7-year-old child named Pradyuman Thakur was found dead with his throat slit in the toilet of Ryan International school, Gurgaon. Earlier, a bus conductor was announced as the murdered but the latest development in this case came when CBI in their latest reports said that the murder was committed by a student of standard XI so that the exams and parent-teacher meeting got postponed. It really begs to see the situation of schools in India. Here are few highly unfortunate incidents that raise a question of safety of children in the schools. A 5-year old girl was raped inside the classroom by a 40-year-old security guard. The incident happened in a public school at Shahdara’s Gandhi Nagar. The guard was later arrested when the medical reports proved that she was raped. 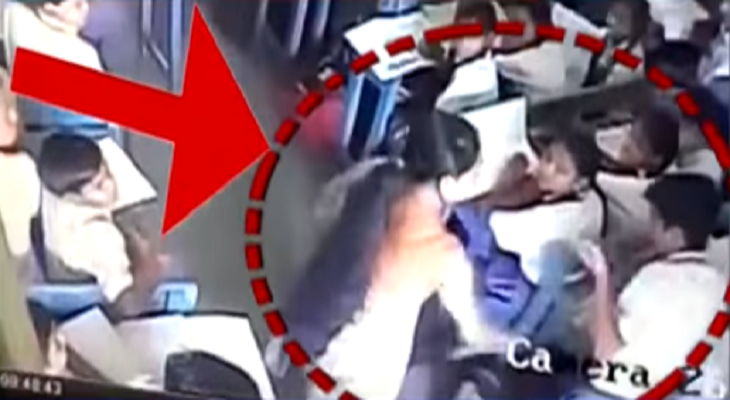 A CCTV got released that showed a teacher named Retika V John slapping the kid mercilessly in the classroom. The reason why she used her hands was that the child did not respond to the call of the attendance. 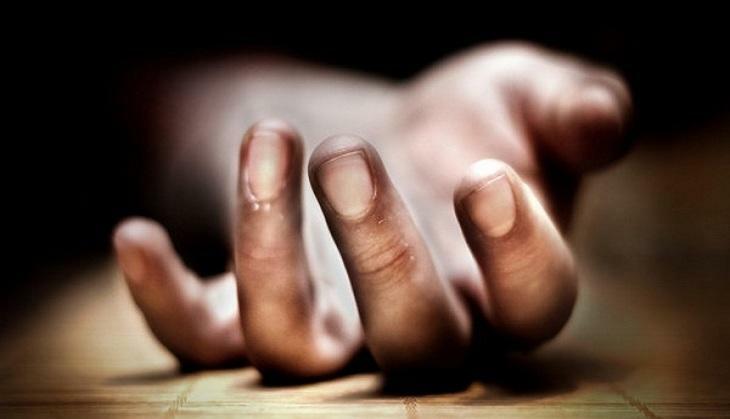 The incident is of St. John Vianney School of Lucknow and the child fell unconscious after the incident happened. 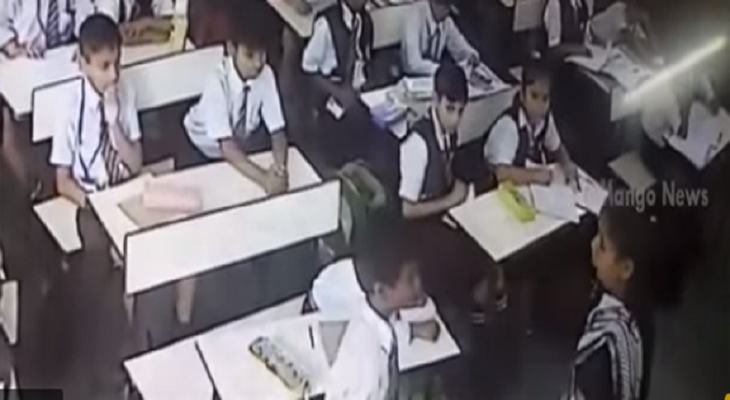 A school in Uttar Pradesh faced a tragic incident where a student was brutally beaten up by a teacher named Nidhi. She hit him with a duster despite of the fact that he was already weak that resulted in his hands getting fractured. This incident happened in Stepping Stone Intermediate College at Uttar Pradesh. Bindu, an 8-year-old child died after being mercilessly beating by his teacher named Bindu Ram alias Guddu. The teacher slapped him so hard on his face and ears that blood starting pouring out and when he was taken to the Civic hospital, he passed away. The incident happened in a Government Primary School at Phullanwal. The incident happened in a school in Rewari, Haryana where a teacher beat up a child studying in 8th standard with a shoe. After the incident took place, complaints were filed against the teacher and the school.